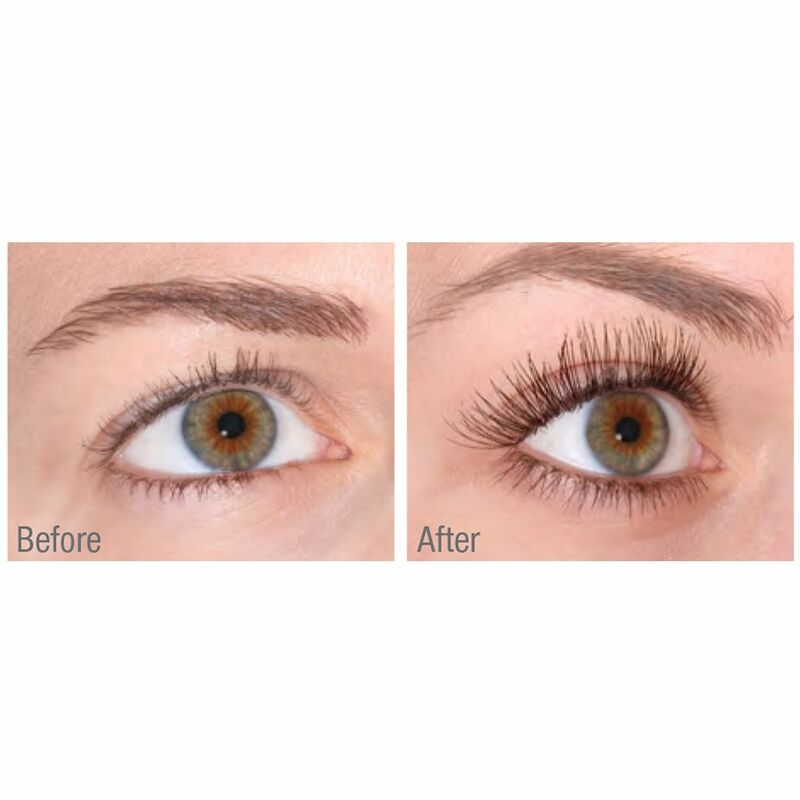 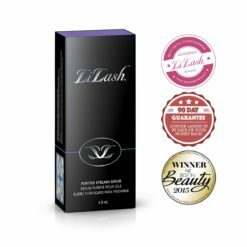 Go on, experience the feeling of long, luscious eyelashes and the confidence it has brought to hundreds of delighted Beauty Lounge customers! 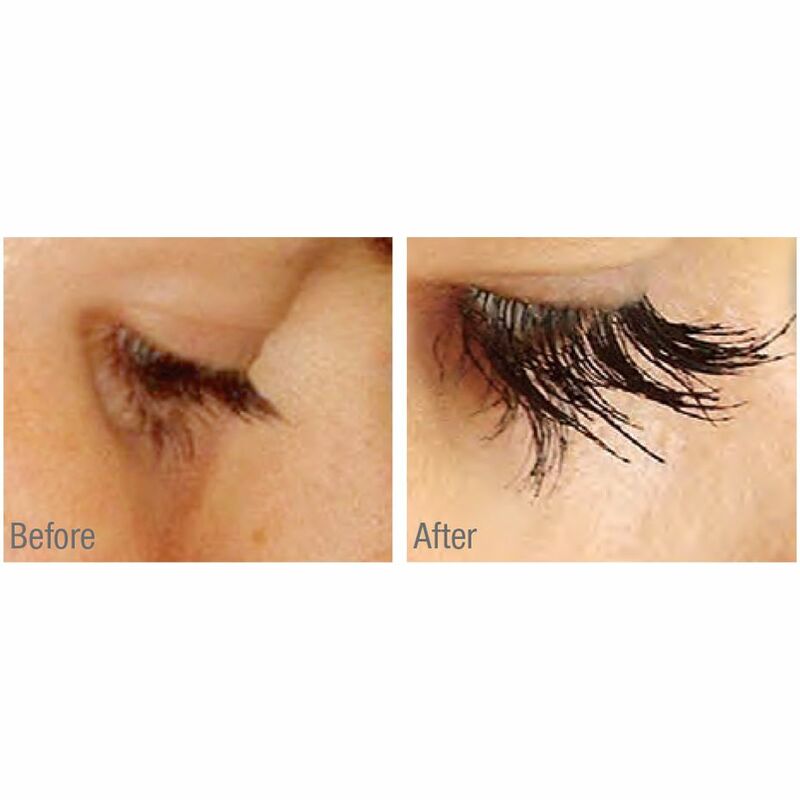 Admired someone else's gorgeous long eyelashes and wished they could be yours? 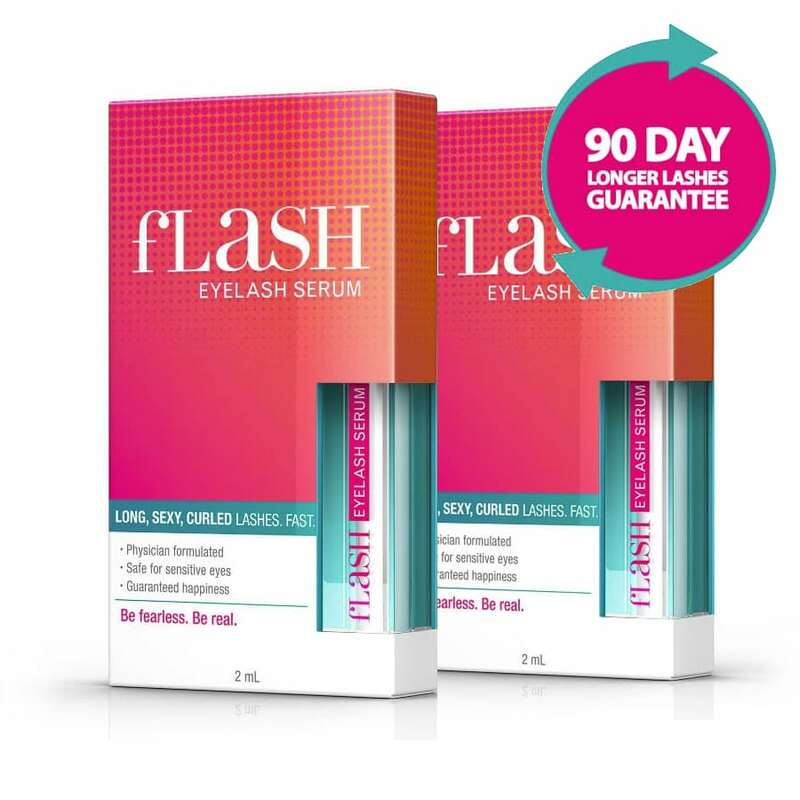 Well stop dreaming and start using fLash Eyelash Serum! 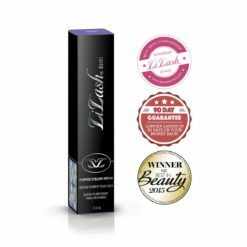 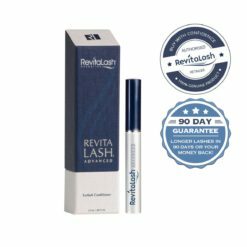 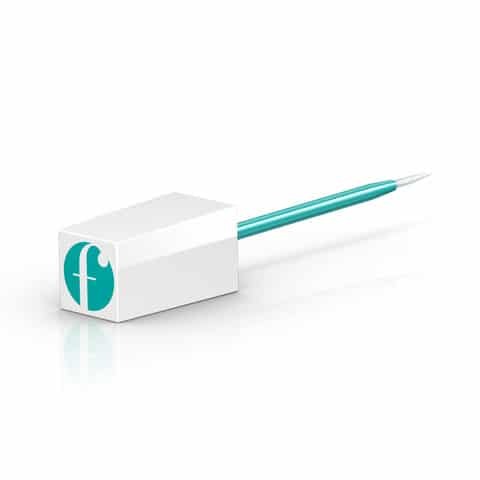 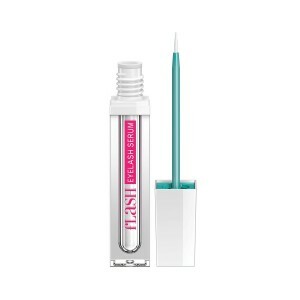 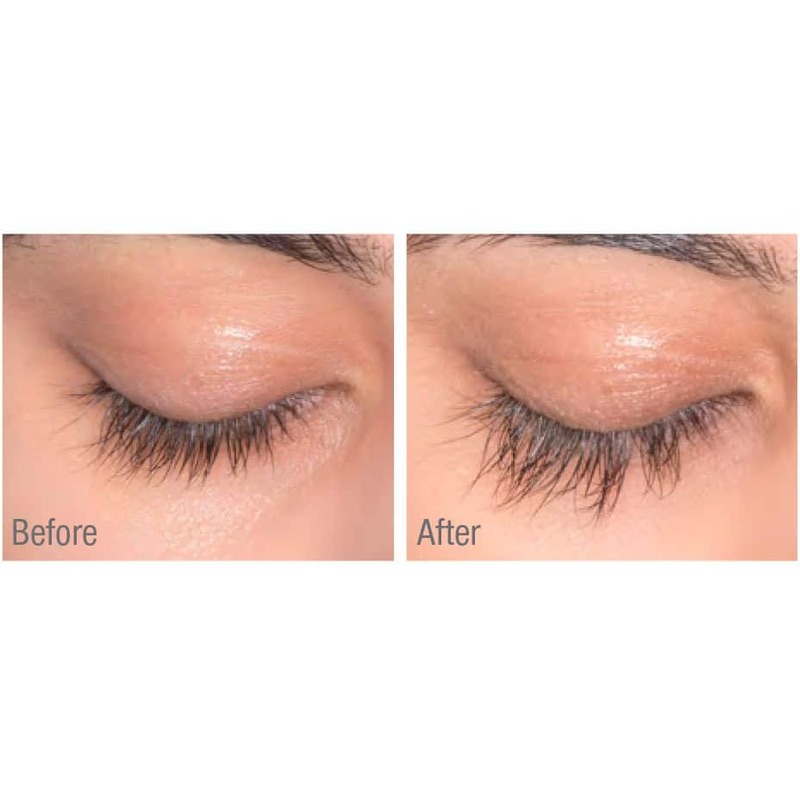 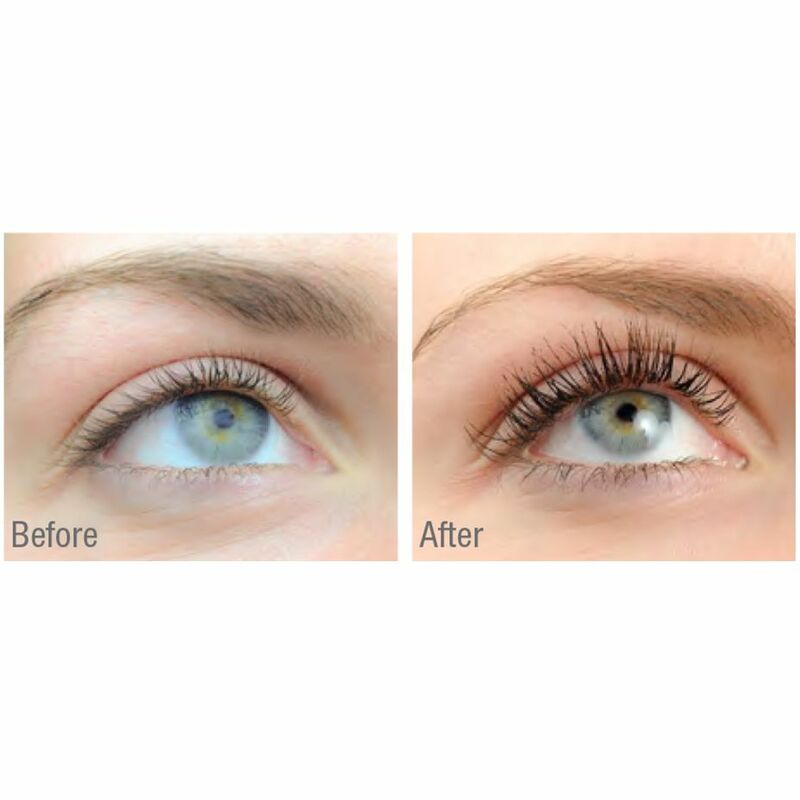 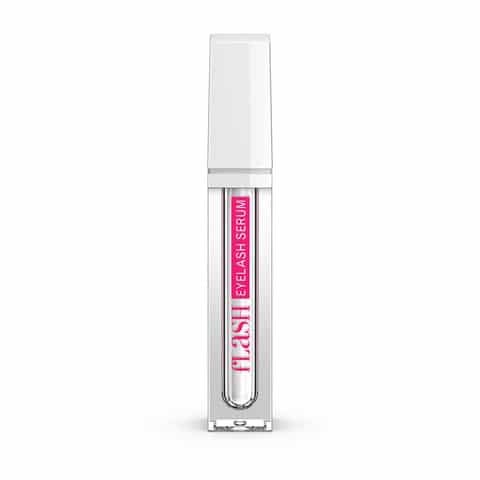 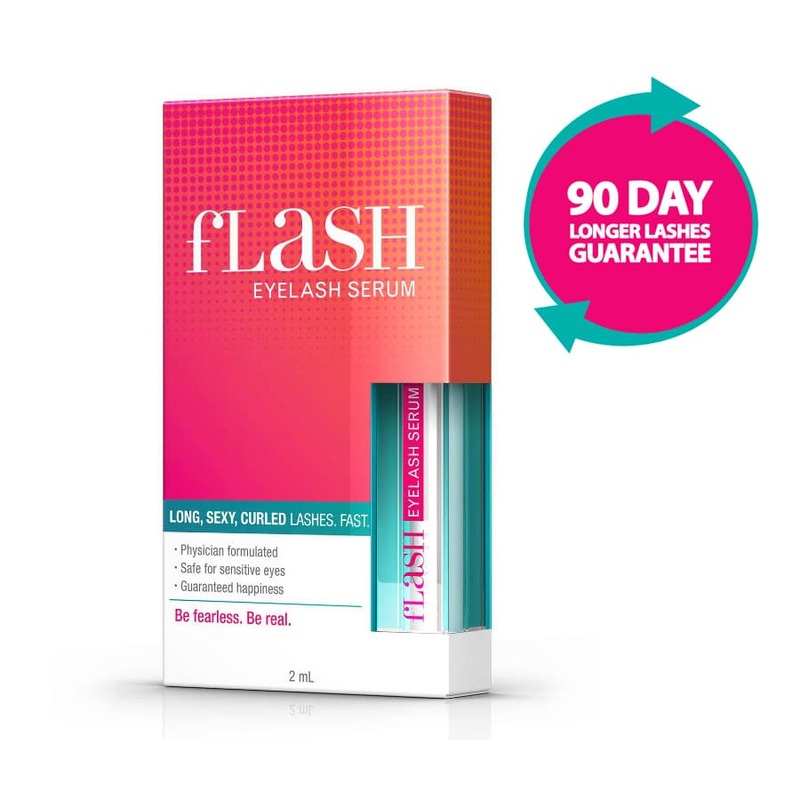 Very soon you'll be the one hearing compliment after compliment and you'll have no hesitation in recommending fLash Eyelash Serum - unless you want to keep the secret to yourself! we’re so confident you’ll see results within 90 days, simply return the empty tube if you’re not happy!